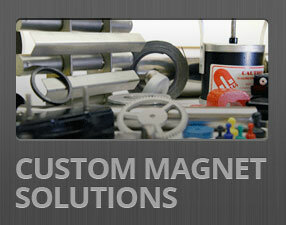 Where Can You Find Neodymium Magnets? Art that’s been hung on the wall. 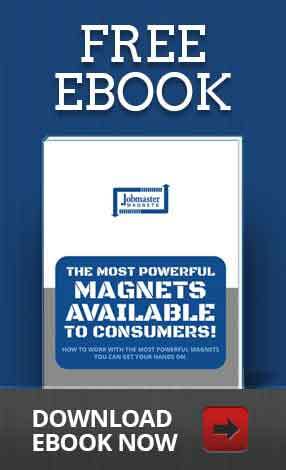 If you can’t find any stray neodymium magnets around the house you can purchase neodymium magnets from Jobmaster Magnets. Neodymium magnets can be used in several fun science projects for kids and adults alike. One of the most popular is to create a magnetic motor (or homopolar motor) to demonstrate how basic motors work. For this experiment you need a magnet, battery, wire with protective sheath, and a screw. Remove a bit of the sheath from each end of the wire, exposing the copper. Place your magnet on the head of the screw. Touch the tip of the screw to the battery, either side will do. Touch the wire to the other end of the battery, holding it with your finger. Gently touch the free end of the wire to the side of the magnet. The magnet and screw should spin. Neodymium magnets can also be used for very practical purposes. If you’re doing a home project and need to find a stud in the wall, you can lightly drag a magnet along the wall until it finds a nail head. That’s where the stud must be. Leave the magnet on the wall as a guide. Now you’re free to hang your shelf or painting without worrying about losing the stud. You can use neodymium magnets to hang artwork on your fridge or your walls. Or, you could make the fridge magnets the project! Create a small object out of clay or plaster. Allow it to dry, and paint or seal it. Then attach the magnet to the back with glue. Voila, you have a personalized fridge magnet. You’ll never run out of things to do with neodymium magnets. 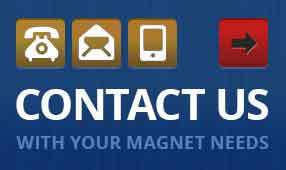 If you need more magnets for science experiments or projects, contact us at Job Master Magnets to order neodymium magnets.